AVA retail wants you to know that Amazon Go isn’t the only seamless checkout experience in town. Though Amazon Go has been grabbing all the headlines, AVA retail—an Internet of Things (IoT) and artificial intelligence-driven retail solutions company—has been quietly working on its own cashier-less checkout experience and formally launched as a multi-solutions company at Shoptalk this week. Some of the panic over the so-called “retail apocalypse” is prompting many retailers to invest in brick-and-mortar digital transformations, which Grandview Research estimates could drive annual expenditures of $20 billion. AVA retail brings together top players in tech and fintech, including Microsoft Azure IoT and Mastercard, from which it’s leveraging cashierless technology. 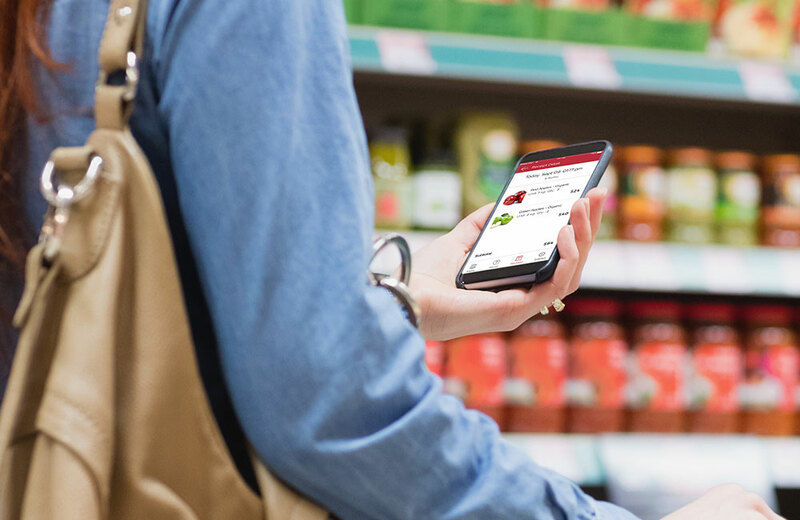 According to the company’s CEO, AVA retail wants to bring a more data-driven, consumer-friendly approach to the in-store shopping journey. 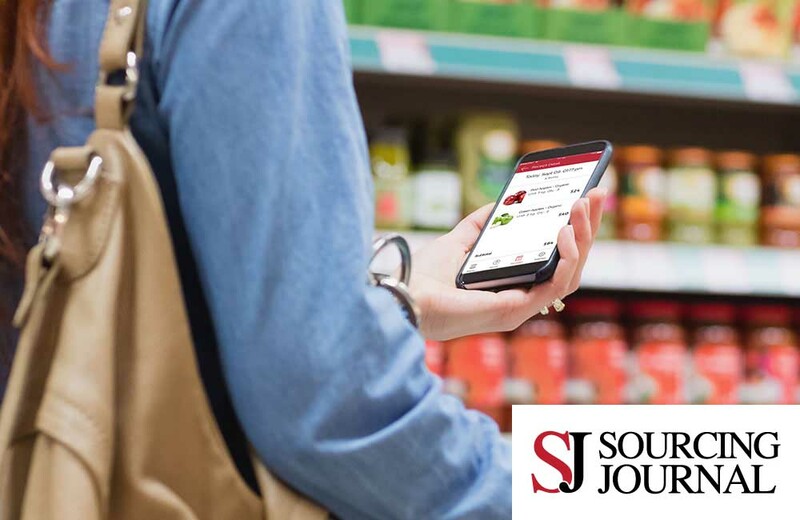 “We asked ourselves, ‘Why can’t a retailer better understand shoppers as they travel through the store and interact with products? Why can’t they track dwell time and paths? Why can’t they deliver insights and predictions in real time?’” Atul Hirpara, AVA retail CEO, said. AVA offers three products: AVA Analytics, which helps retailer conduct A/B testing, generate heat map, perform funnel analysis and more; AVA Experiences, itself a product portfolio comprising mobile apps, smart shelving and displays; and AVA SmoothShop, the cashier-less checkout experience. According to AVA retail, consumers don’t need a special app or to walk through a turnstile upon entering to shop in a participating SmoothShop store, although retailers can chose those options if they prefer. AVA retail’s solution employ a SaaS model to keep costs affordable for retailers, and the SmoothShop experience relies on computer vision, sensor fusion, machine learning and artificial intelligence to create the seamless customer checkout. Upon completing their transaction, shoppers immediately receive a receipt so they can keep tabs on how much they’ve spent. In partnering with companies including a major coffee chain, office supply store, superstore and others, AVA retail has tallied in excess of 30 million customer journeys, more than 750 million product interactions at the shelf level, and greater than 20 million checkouts cross four continents.